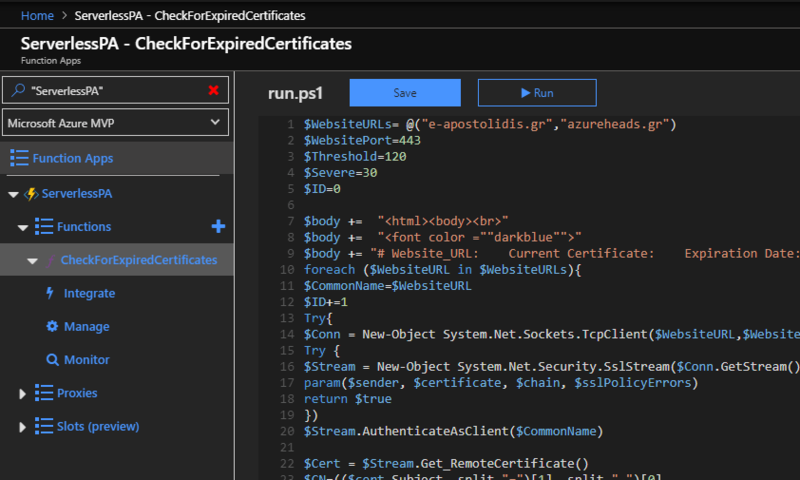 Check for expired public certificates serverless, using an Azure Function App. 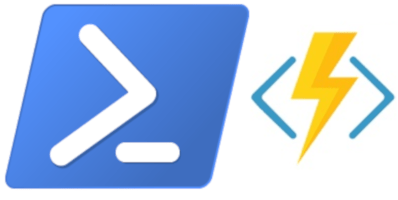 Magically run the required PowerShell script directly at the Portal without deploying VMs or App Services. 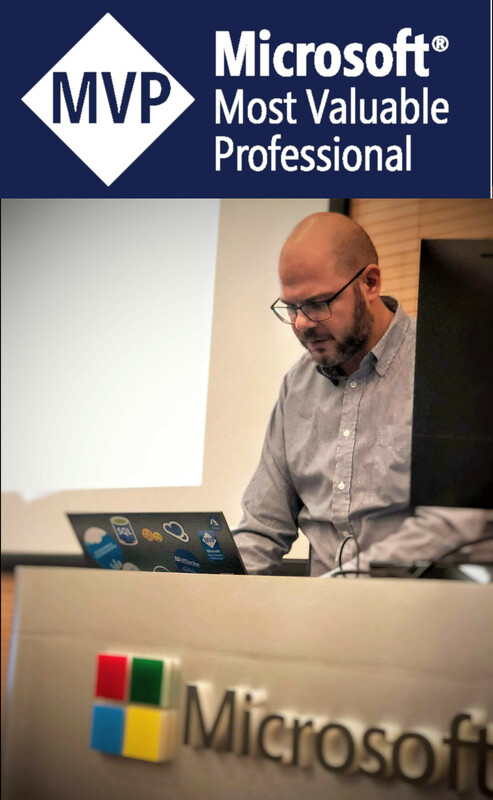 At this post I combine Azure Function Apps, with a PowerShell script to check the certificate expirations and the Send-MailMessage PowerShell function for sending emails directly from the PowerShell script. If we change the application settings correctly, the “Experimental Language Support” option will appear. 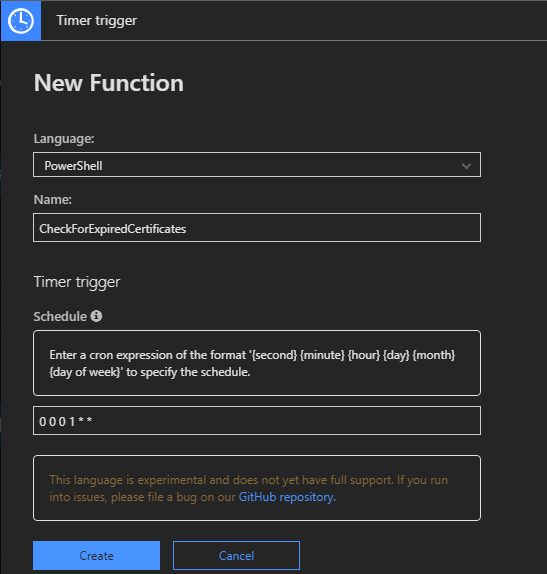 Enable it and the templates will be able to support PowerShell (And more languages). To get started click the “Time trigger” template. Once the Function is created, you will be directed to the “Function Name” run.ps1 file. There we can run PowerShell scripts. $body += "<font color =""darkblue"">"
$body += "#	Website_URL:	Current Certificate:	Expiration Date:	Days Remaining:	Errors:"
$fontcolor += "<font color =darkgreen>"
$fontcolor += "<font color =darkred>"
$body += "$ID	$WebsiteURL	$CN	$ValidTo	$ValidDays"
$body +="<font color=red> gest </font>"
$body += " $ID	$WebsiteURL"
$Subject = "check the certificates"
Feel free to play with the colors on the script. I have added Dark Green for the valid certificates and Red for those that is about to expire. 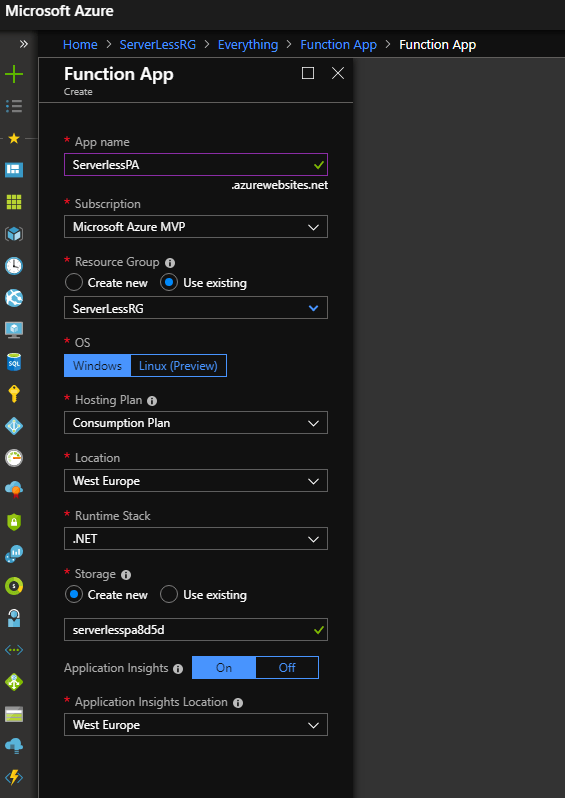 Next Post:Have you tried the improved filtering and sorting Azure Portal Experience?